Emily Little’s “Colorado Living” photo to be displayed in Washington, D.C.
Congratulations to our own Emily Little, SkillsUSA Colorado’s 2013-2014 State President! 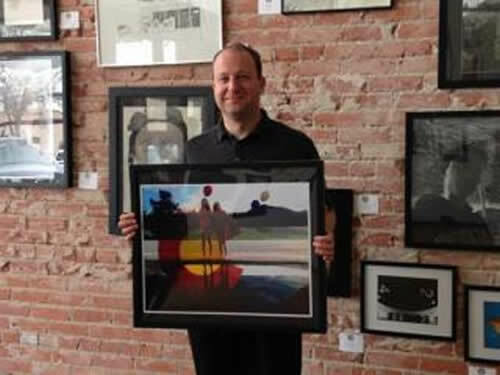 Her photo, entitled “Colorado Living,” took second place in the 2nd Congressional District Art Show! For the next year, the photo which bears the Colorado flag symbol in the foreground, will hang on a wall in U.S. Rep. Jared Polis’ office!